Most of the smartphone manufacturers are moving to upgrade their lineup to the Android 7.0 nougat and among such manufacturers, the Chinese tech giant, Xiaomi has revealed a list of smartphones that will get the Android nougat update. Earlier, the company did not gave a hint about the same but, now one of the officials from Xiaomi has confirmed via a Weibo post that at least six smartphones will be getting the latest Android update. 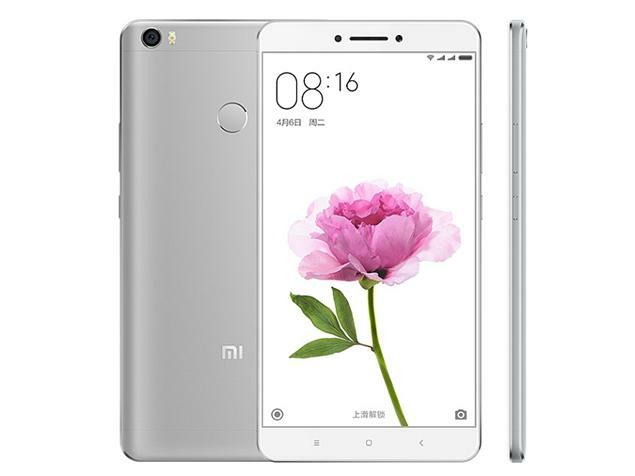 The list includes Mi 4c, Mi 4S, Mi Note, Mi Note 2, Mi 5s Plus and Mi Max. 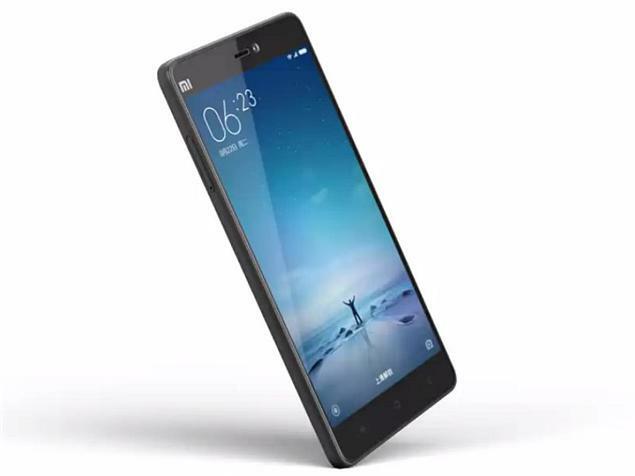 Out of these handsets, the Mi 4c, Mi 4S and Mi Note will be the first set of phones which will get this new OS. The rest of the phones will be updated at a later stage. The dates of these updates are not revealed yet but, it is worth mentioning that Xiaomi has already started testing Android 7.0 Nougat. In October, a leaked screenshot of the MIUI 9 ROM was posted by a user on Weibo. This confirmed the upcoming ROM however, it did not suggest any new features accompanying the ROM. Considering the new features of Android 7.0 Nougat, it offers smart notification management replying options, 72 new emoji characters, multi-window view with quick switching between apps, new Vulkan API, improved 3D graphic performance, improved battery-saving Dose feature, display size management, file-based encryption for enhanced security, data saver, and new Virtual Reality mode. Xiaomi is already gearing up for its next big launch in India, the Redmi Note 4 which was launched in China this August. Sharing the design cues with Note 3, the upcoming phone is speculated to be launched next month. The phone features a 5.5-inch full HD display, 13 MP rear and 5 MP front camera. 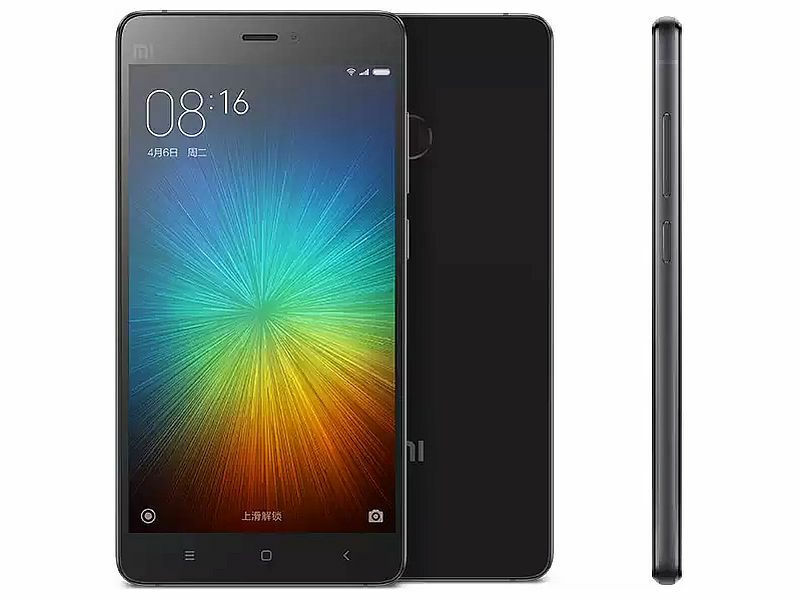 It is likely to come in two variants – 2GB/3GB of RAM with 16GB/64GB storage. It will be packing a 4,100 mAh battery. Let’s see how the new set of Xiaomi phones perform in the Indian market with latest upgradations.